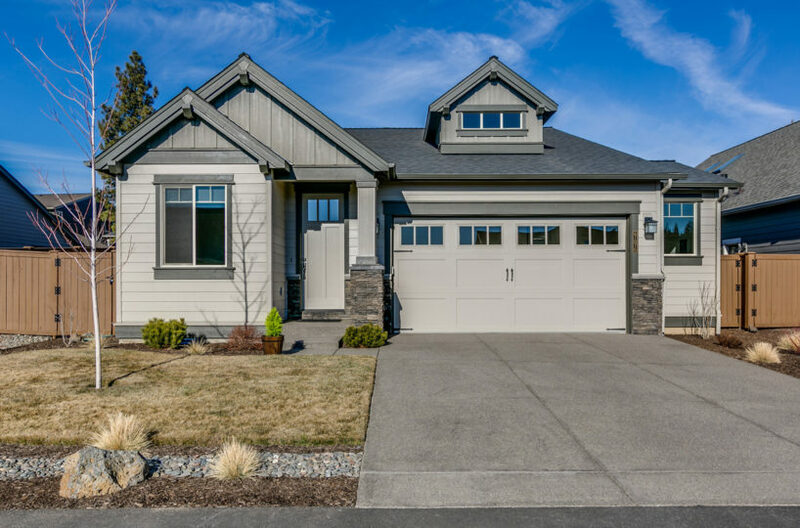 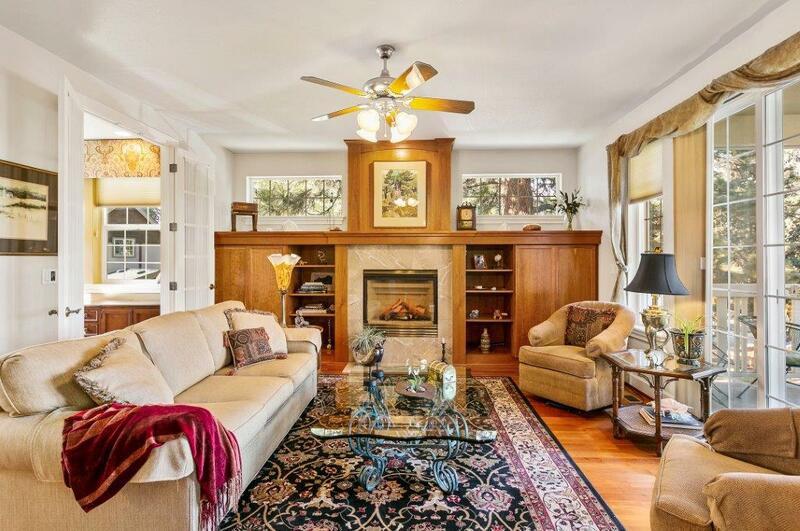 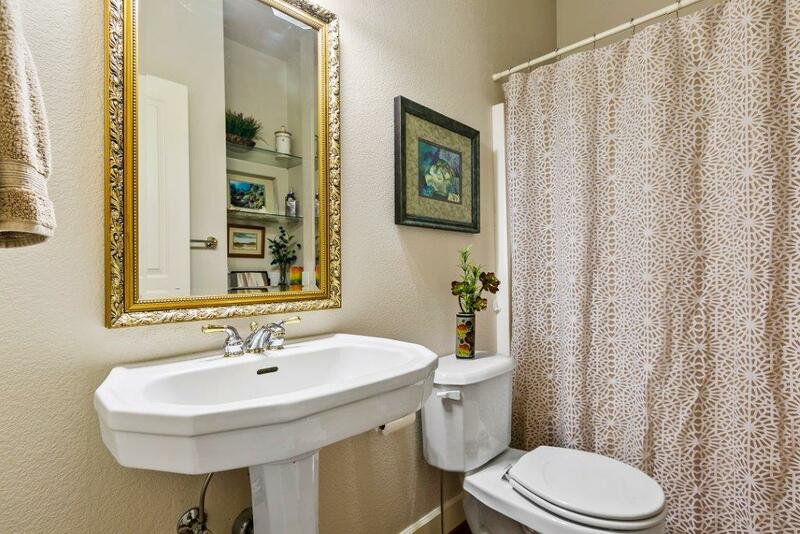 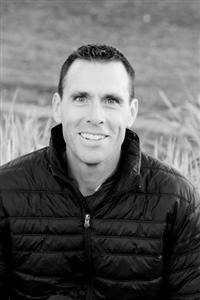 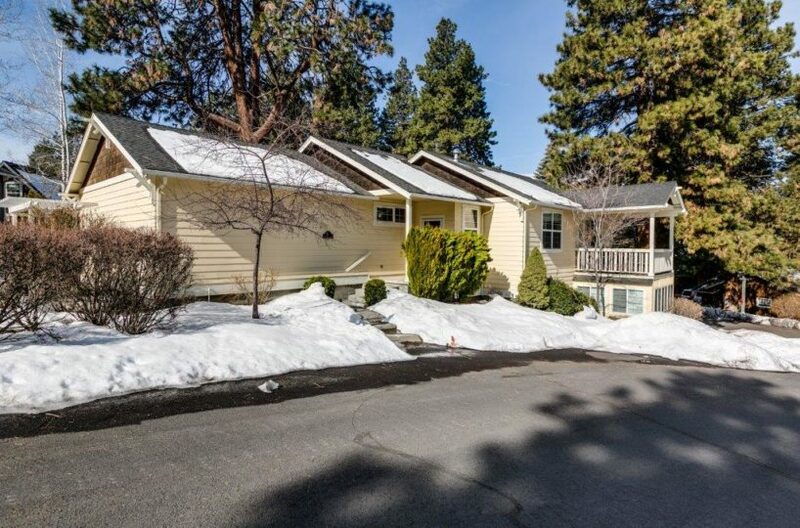 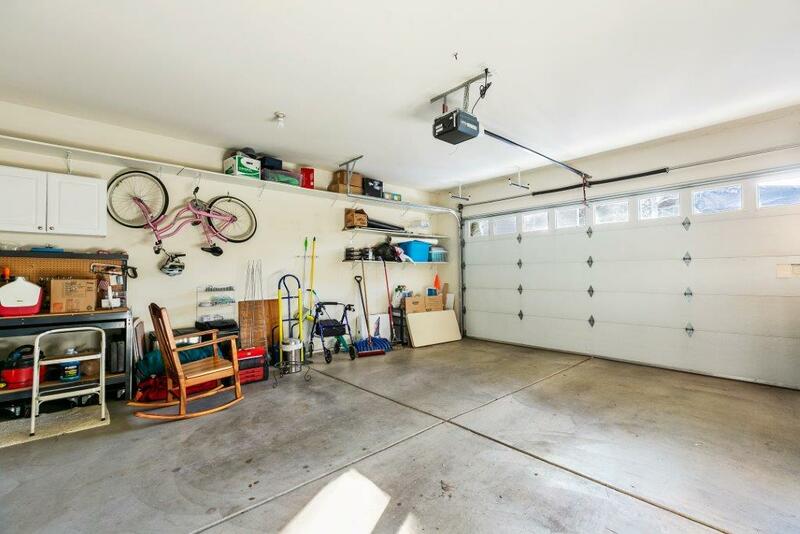 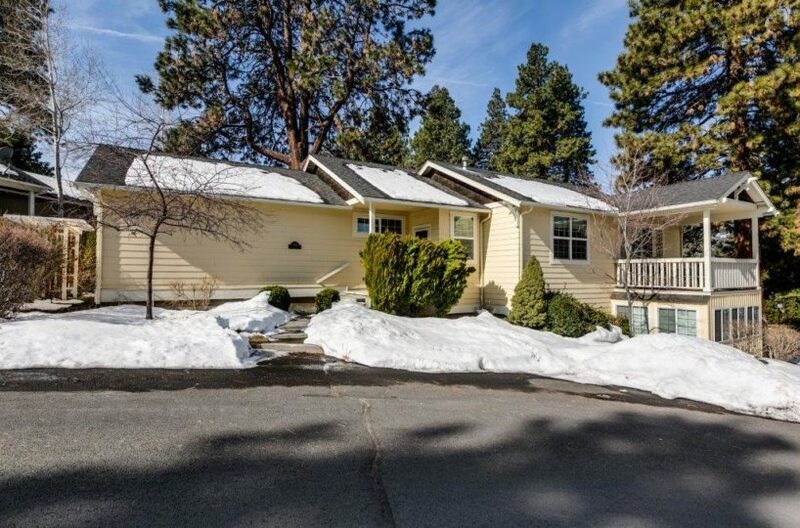 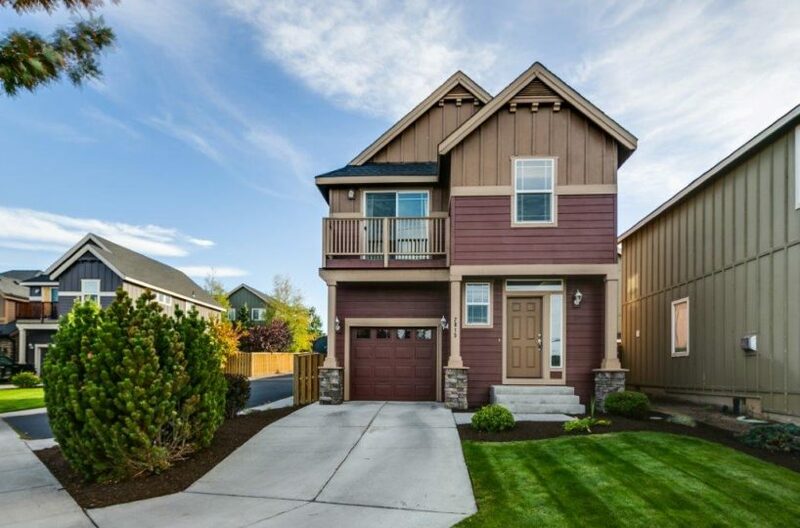 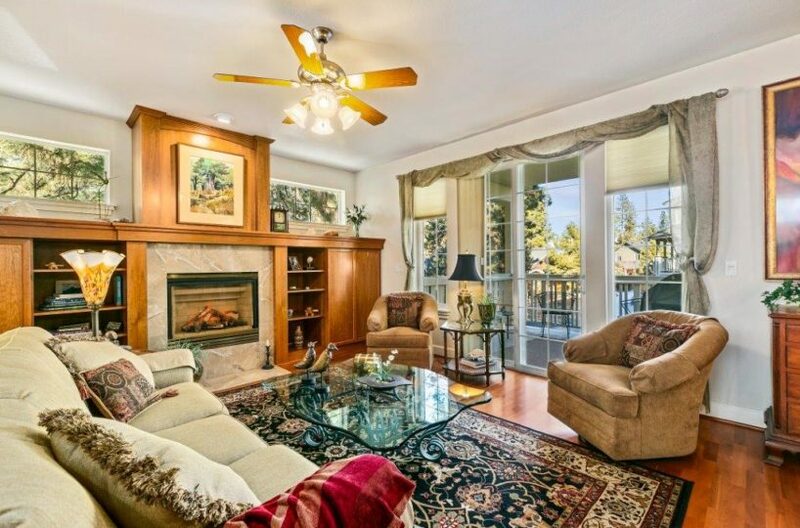 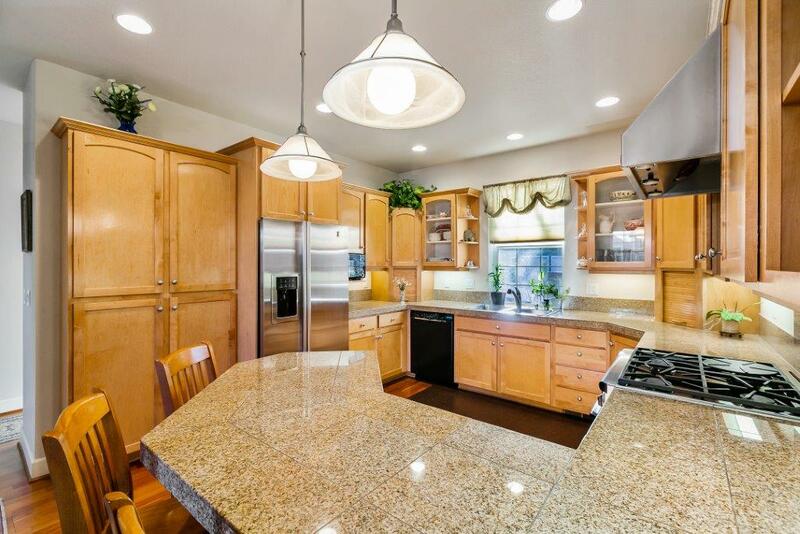 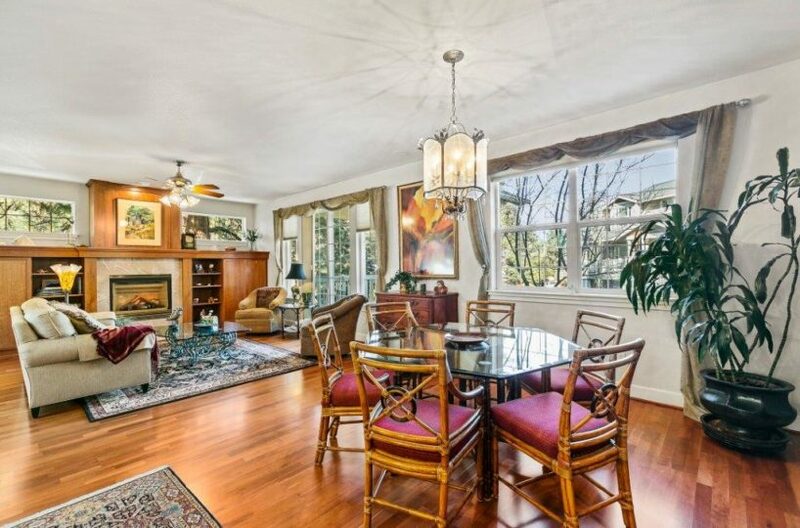 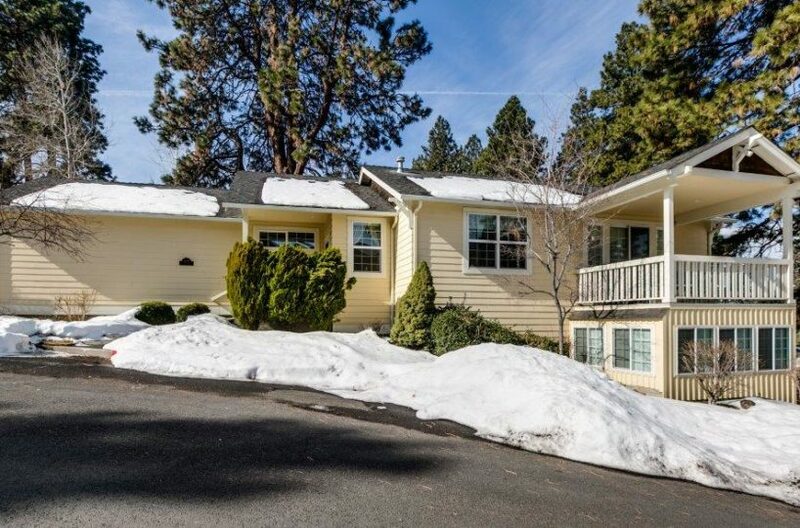 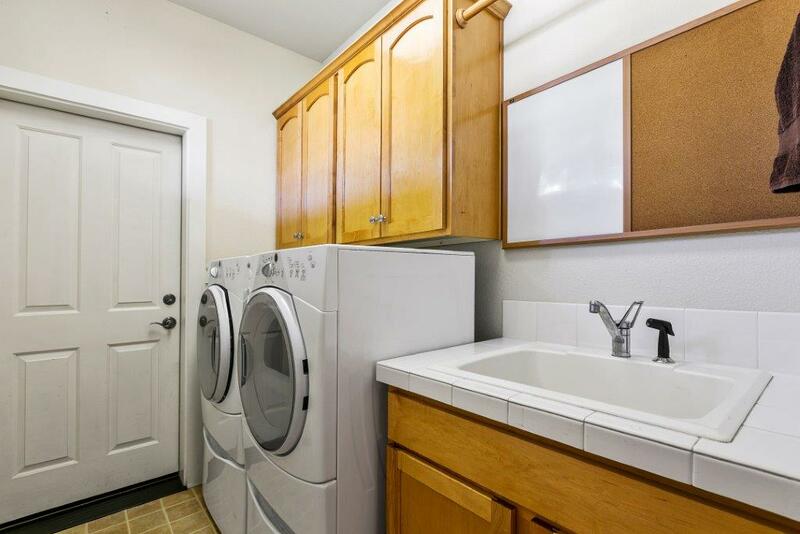 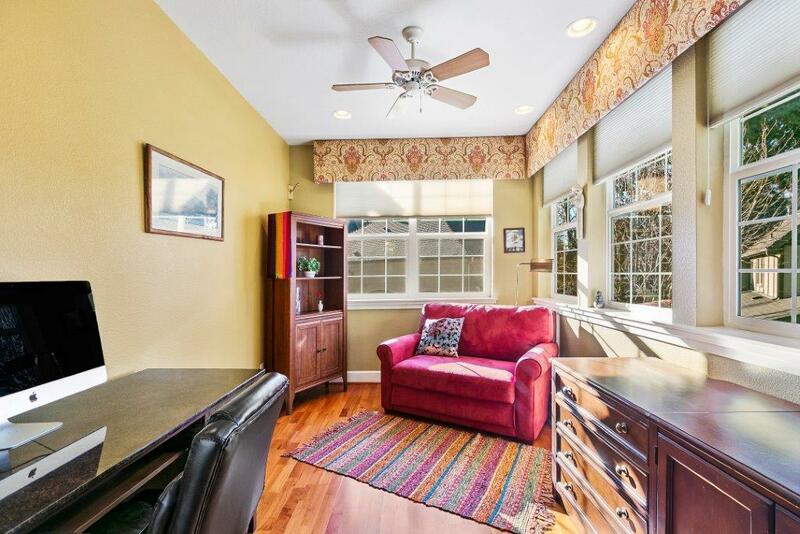 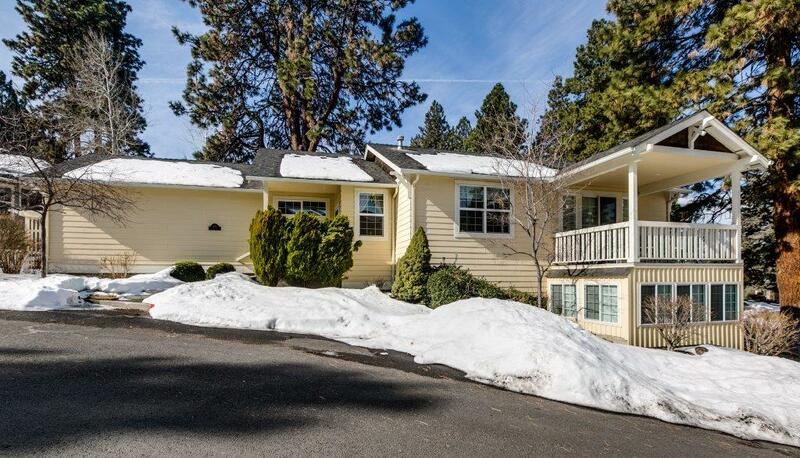 Quaint residence in Bend’s popular midtown district. 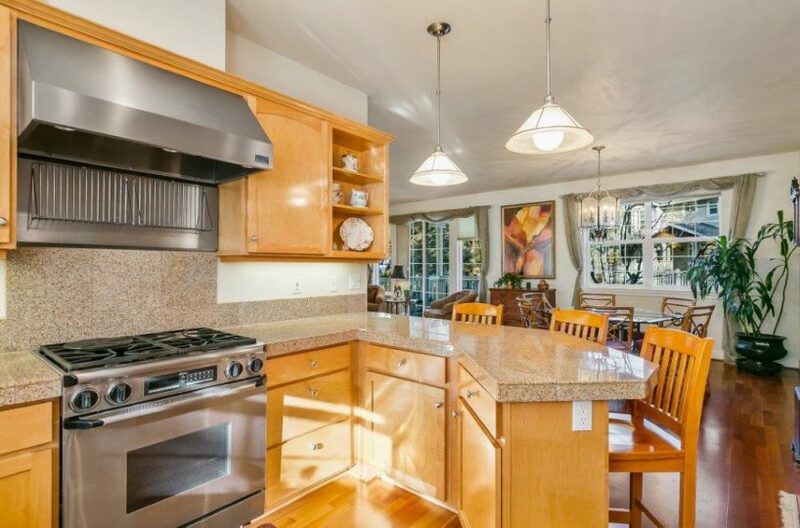 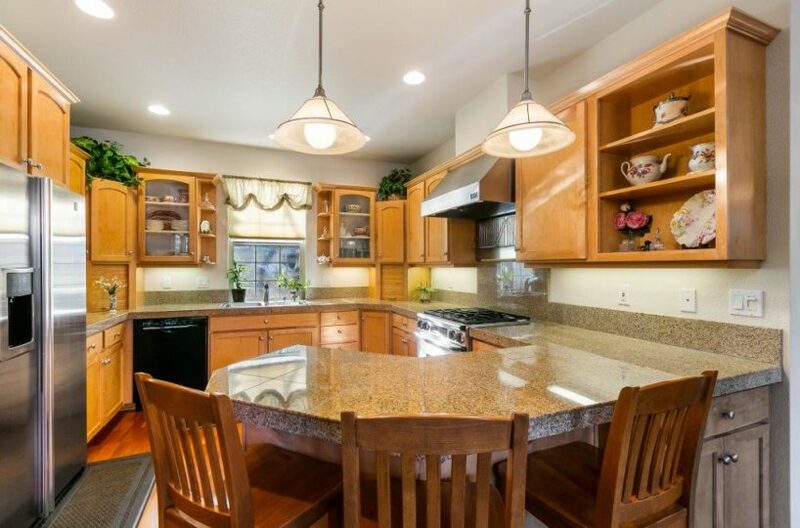 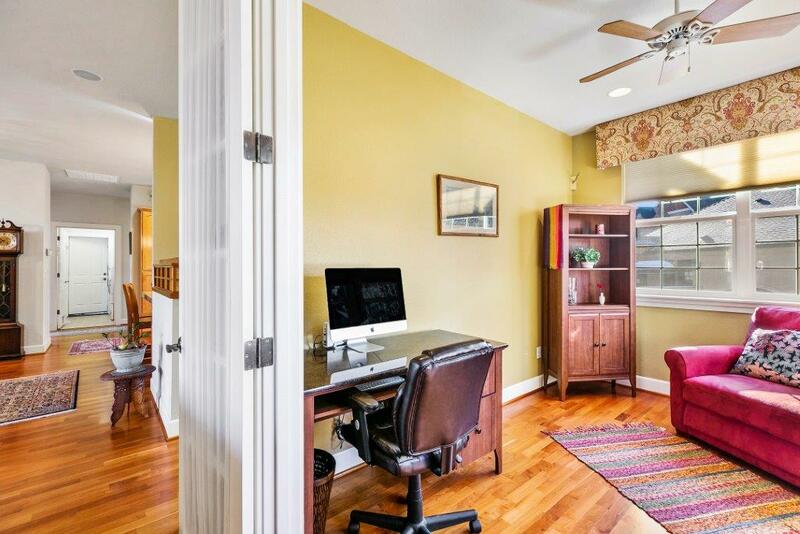 Meticulously maintained, this two bed, two bath home features a chef’s kitchen with granite counters and stainless appliances and a covered deck off the great room – all set on a quiet, corner lot in the heart of Village Wiestoria. 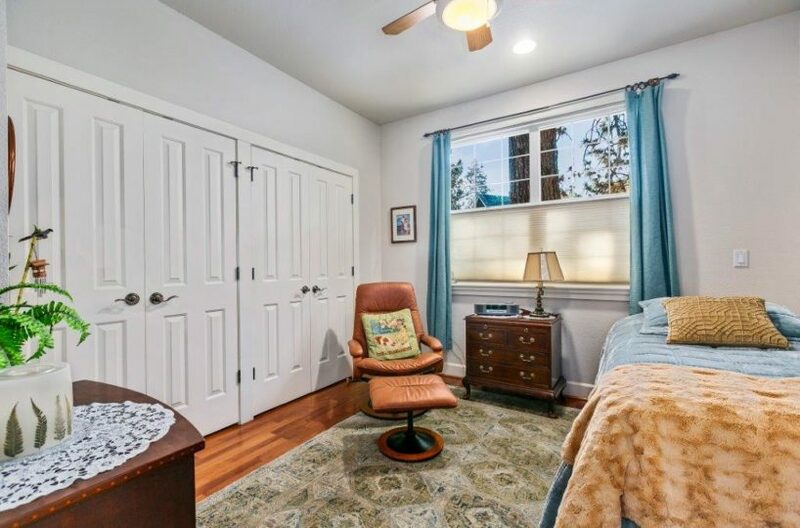 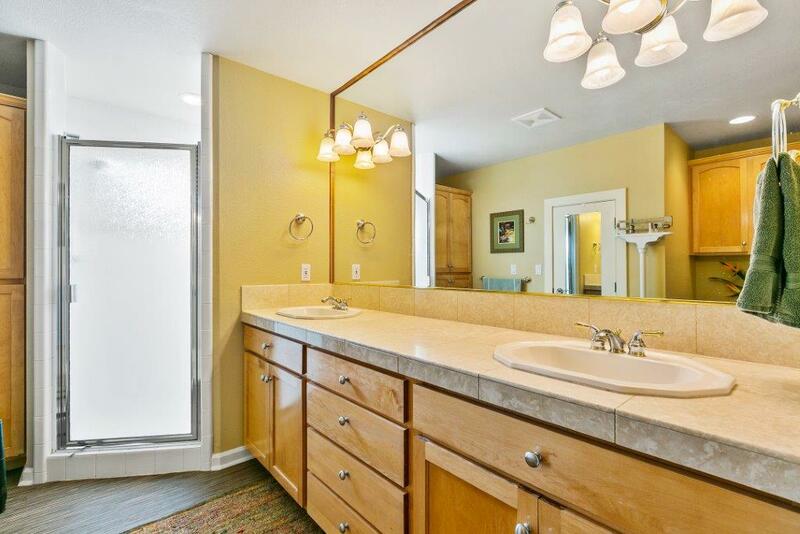 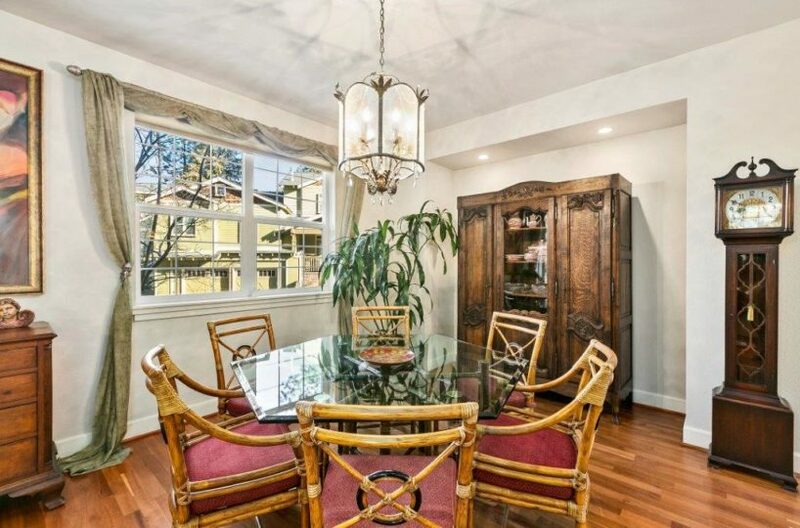 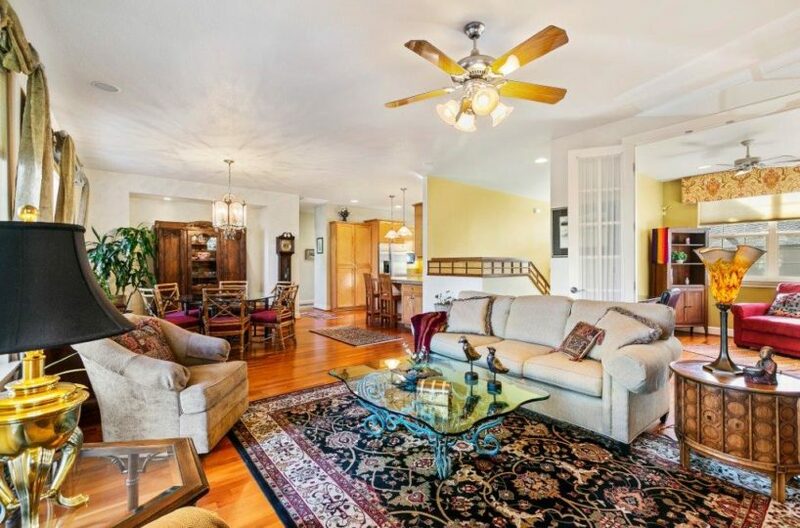 Extensive wood floors, classic built-in shelving and a cozy den are accompanied by a full bed and bath on the main level, along with kitchen, utility, dining and great room. 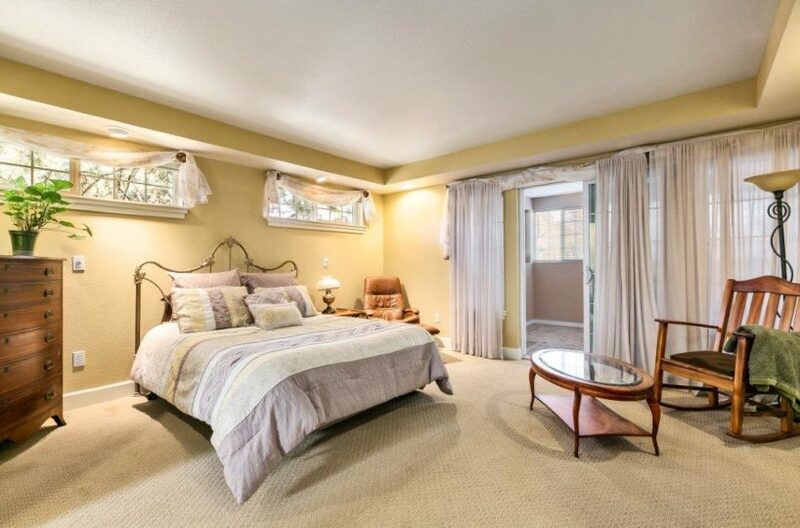 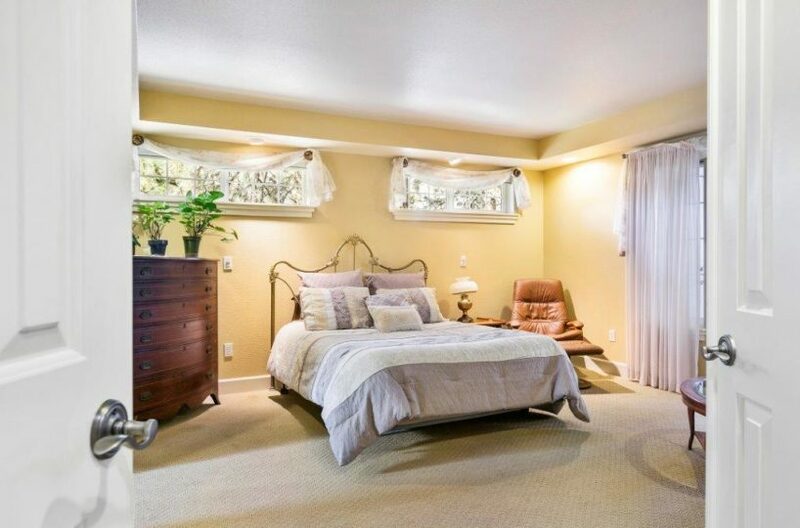 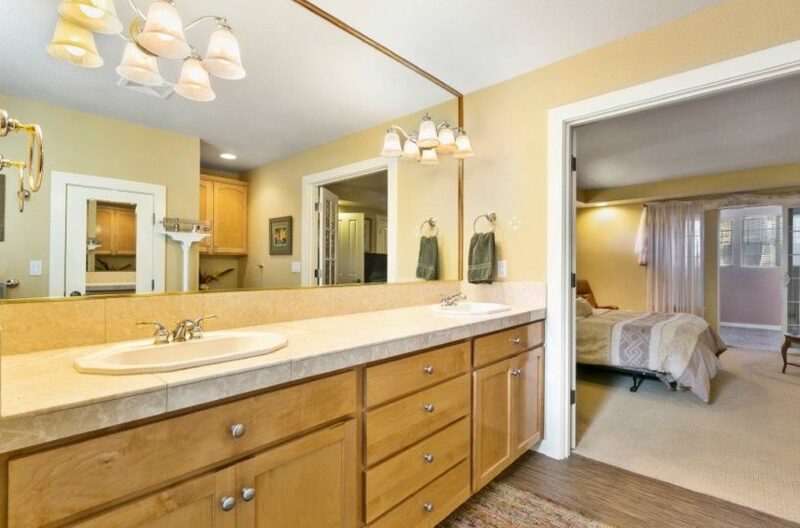 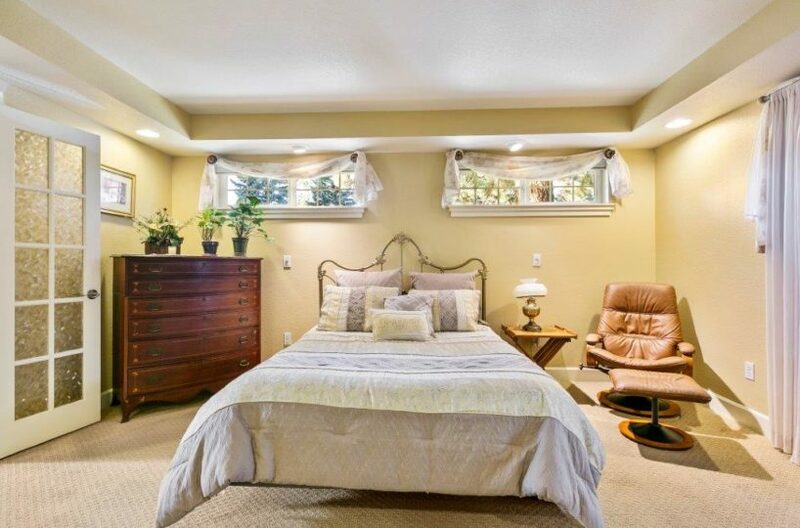 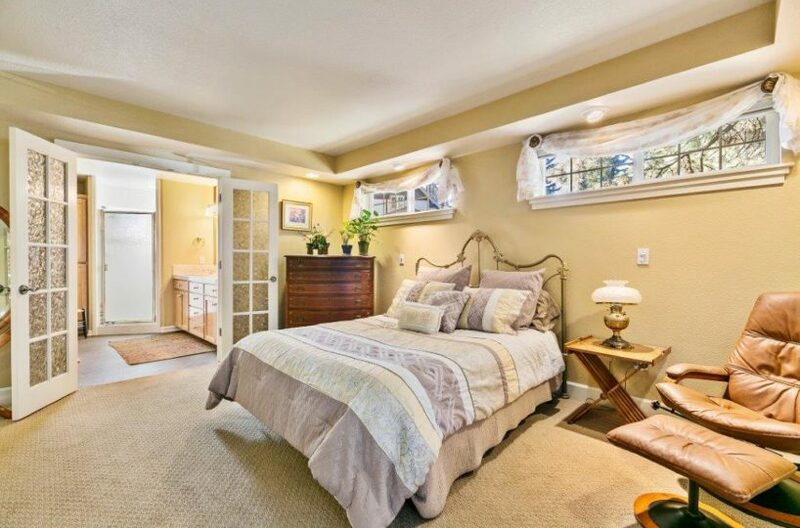 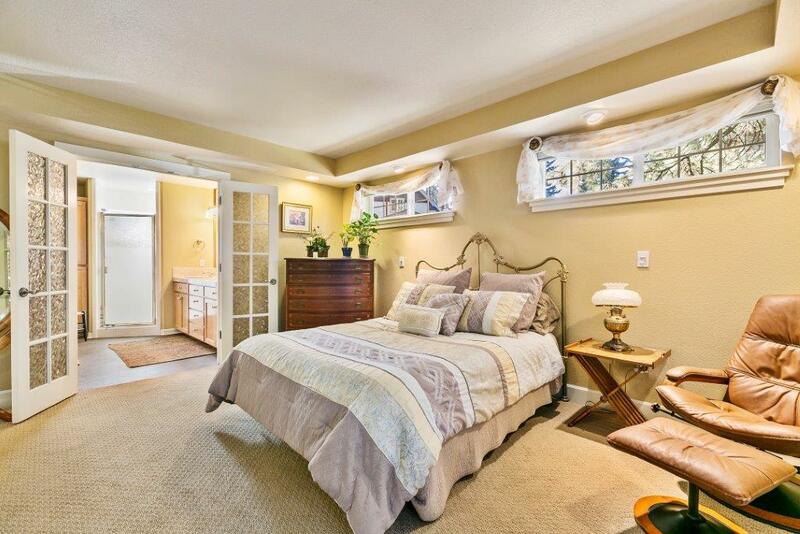 The lower level features a spacious master suite, bonus space and large bathroom. 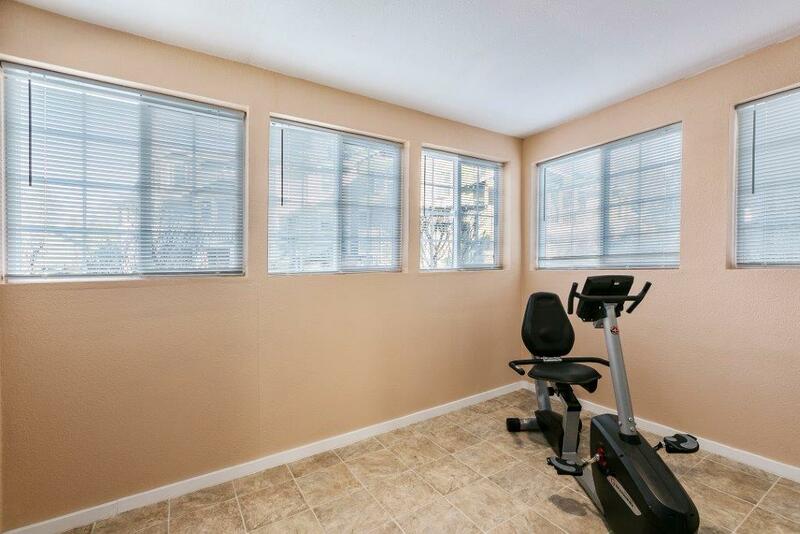 Ideally located just minutes to downtown, schools and shopping and is just a stone’s throw away historic Hollinshead Park.